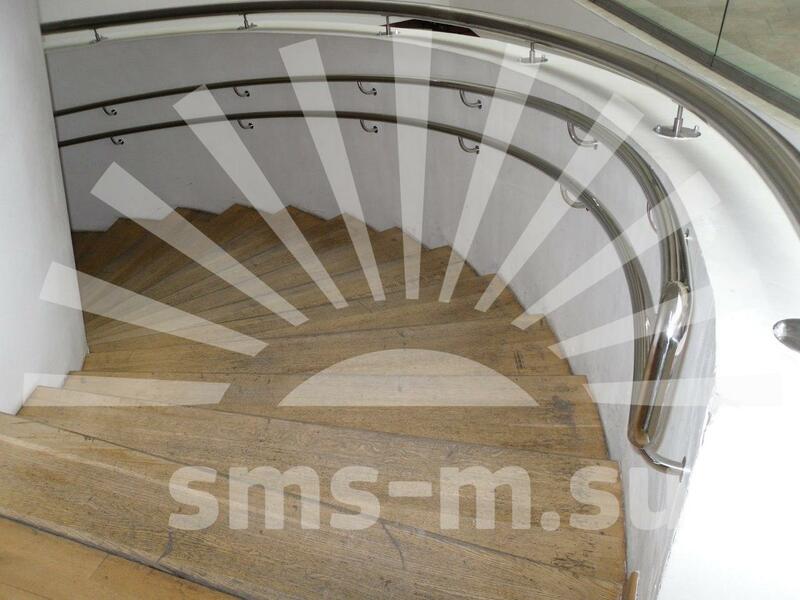 In modern architecture of cities stainless steel fencing can be found almost everywhere. 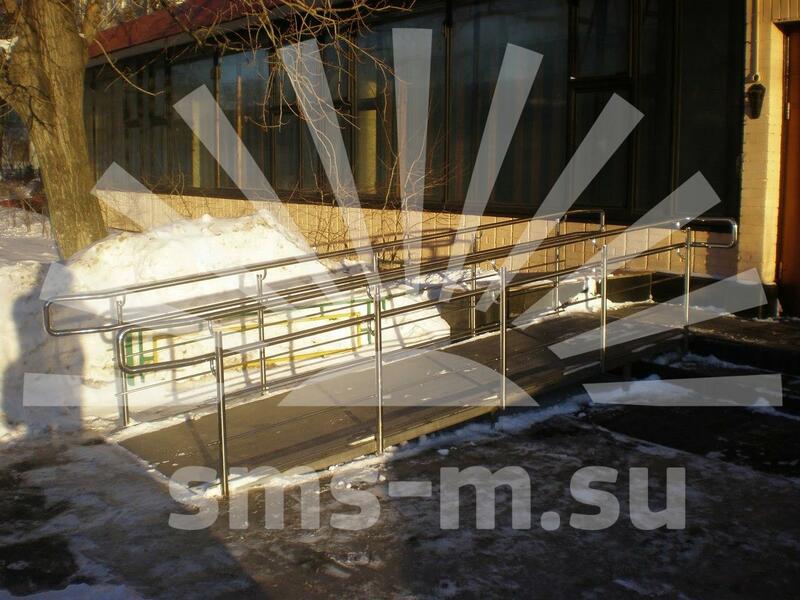 They are used for protection of the ladders in small business centers and huge business parks, for decoration of the entrance groups in small shops and large malls, in schools, starting from kindergartens and ending up with universities and so on. This trend is not surprising, because having an acceptable cost, stainless steel products have several major advantages. 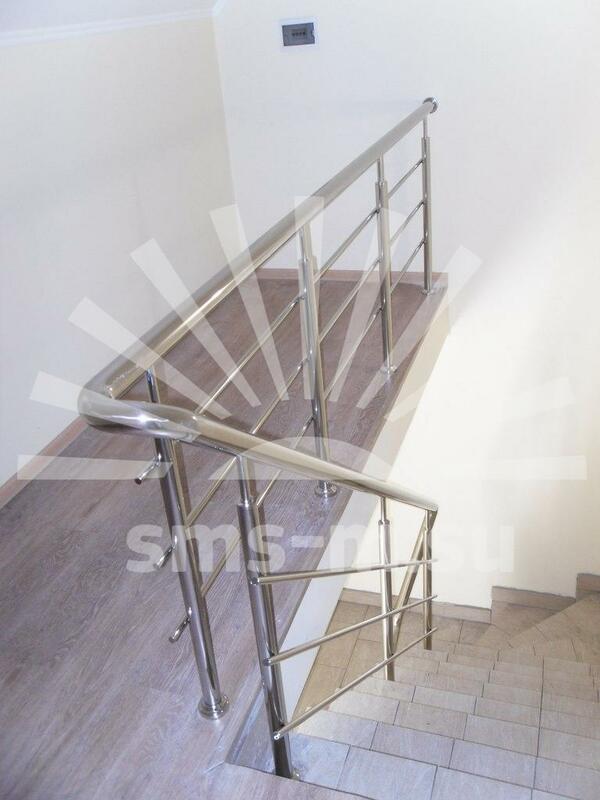 Stainless steel fencing or railing look beautiful, solid and expensive, making any interior more presentable. 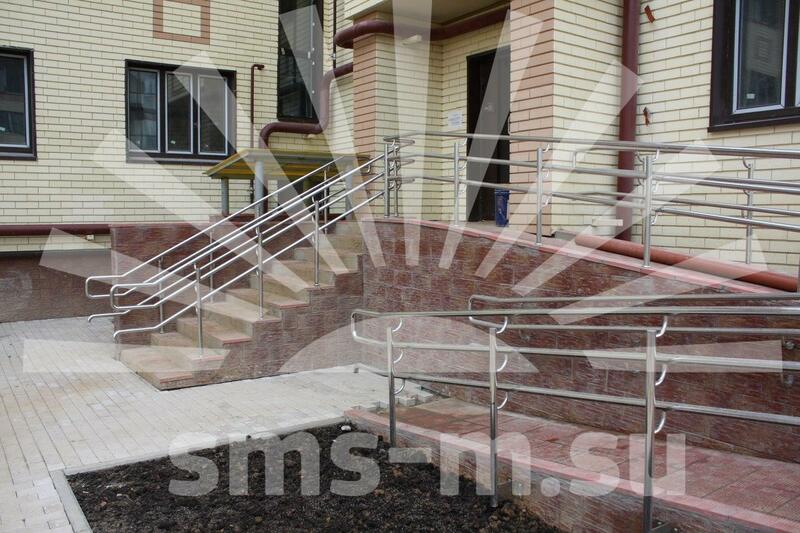 In addition, they are able to fit well any design of indoor or street spaces with almost no significant limitations. 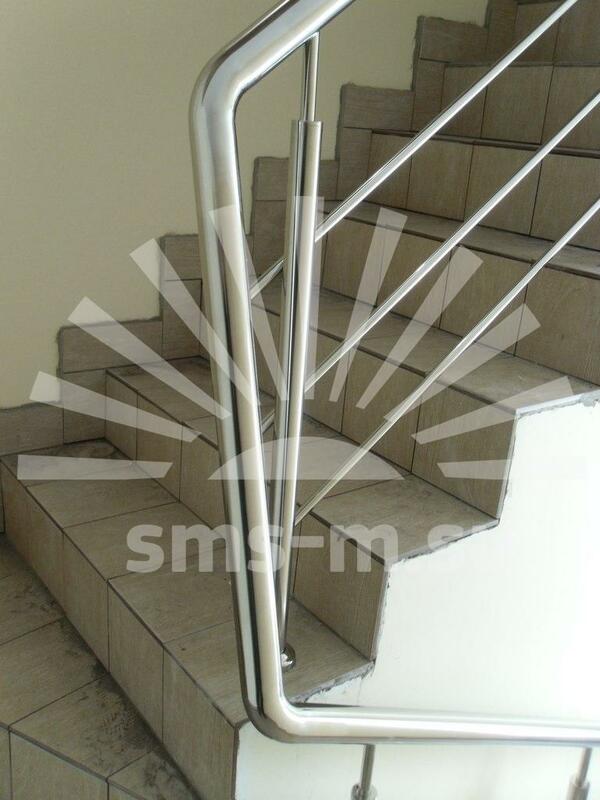 Stainless steel has a very high wear-resistant properties. Products made of this material do not require touch-up, they are difficult to damage, they can stand for more than a decade without impairing their appearance. 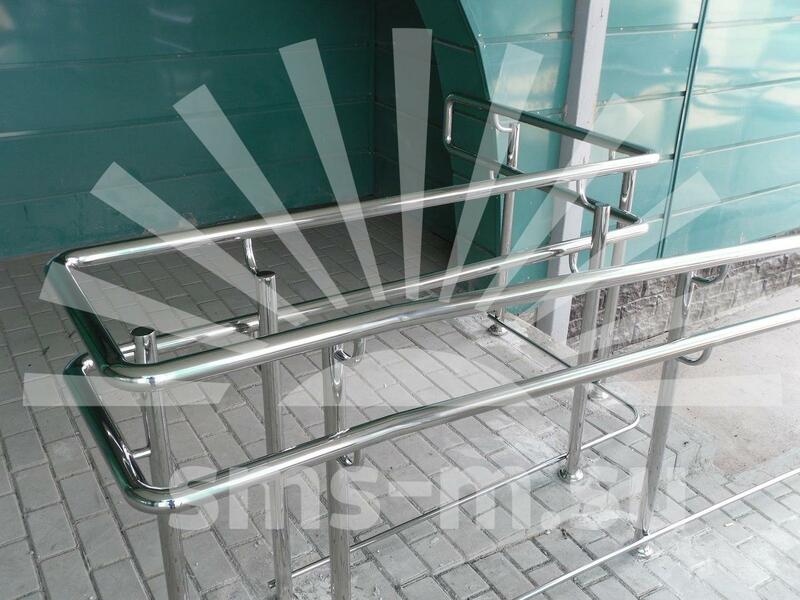 There are different types of stainless steel, and with proper use of the most persistent of them, the railing can be installed not only indoors but also outdoors, and thus will not suffer from aggressive environment. 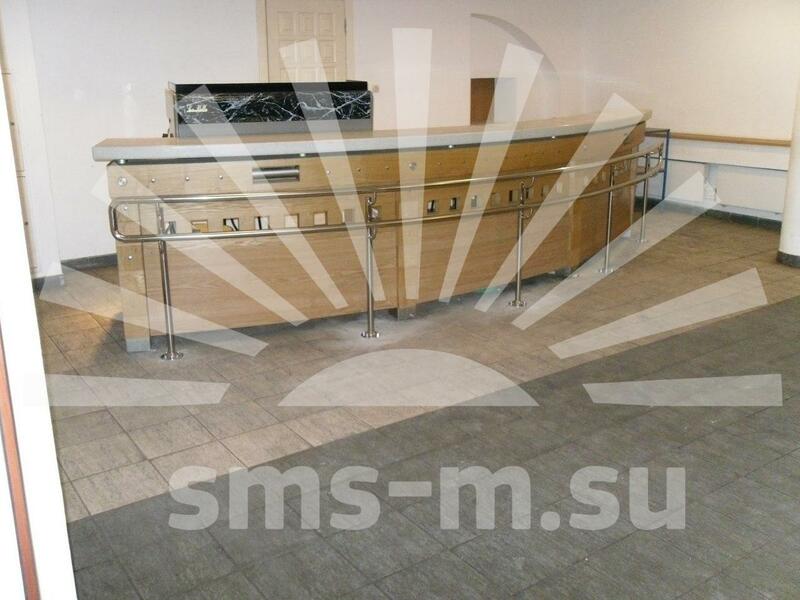 Существуют различные марки нержавеющей стали, и при грамотном использовании наиболее стойких из них, ограждение может быть установлено не только в помещении, но и на улице и при этом не будет страдать от агрессивного воздействия окружающей среды. For instance, our outdoor fencing are made AISI304 steel, while for as an indoor option one can use AISI201 which is almost twice cheaper. 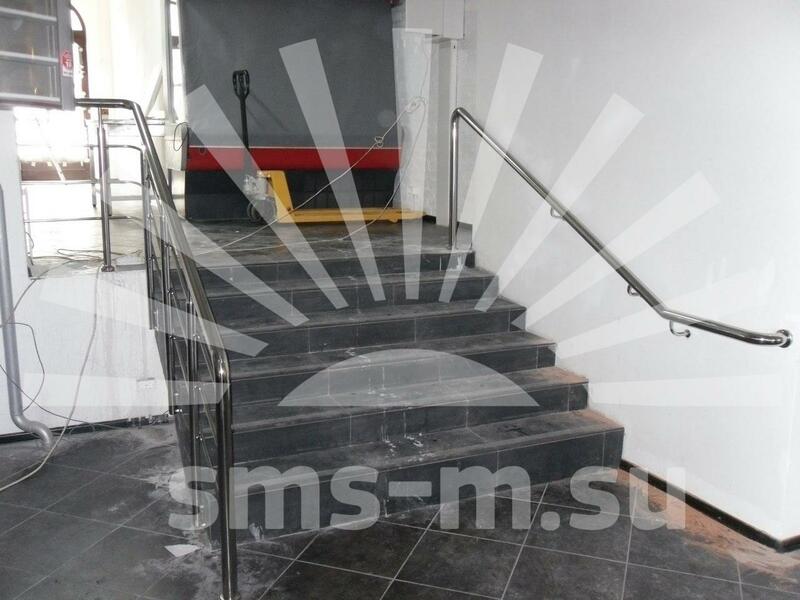 The optimum ratio of "price/quality"
Normally, the stainless steel railing are cheaper than forged or glass analogues and even more cheaper than wooden fences with comparable aesthetic properties. 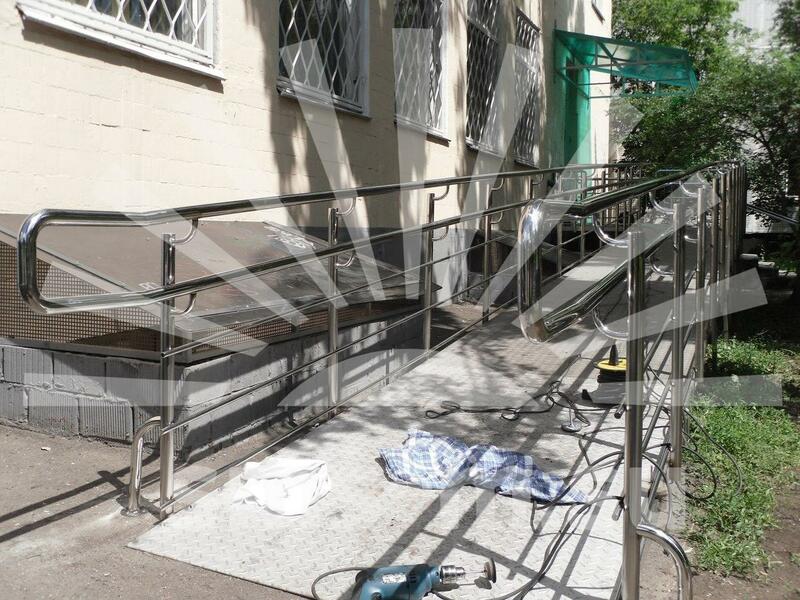 Fences made ​​of stainless steel should be not only aesthetic and comfortable, but also safe. Not every welder is able to combine these two aspects of work with stainless steel and so we value our employees who have been working in this area for several years. 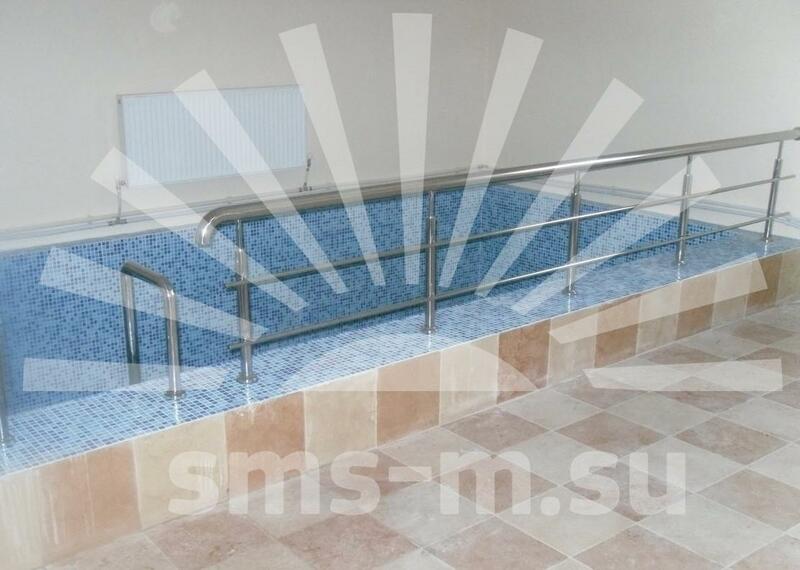 They are capable to manufacture both standard, most commonly used type of railings and unique products with individual design at the same high level of quality. 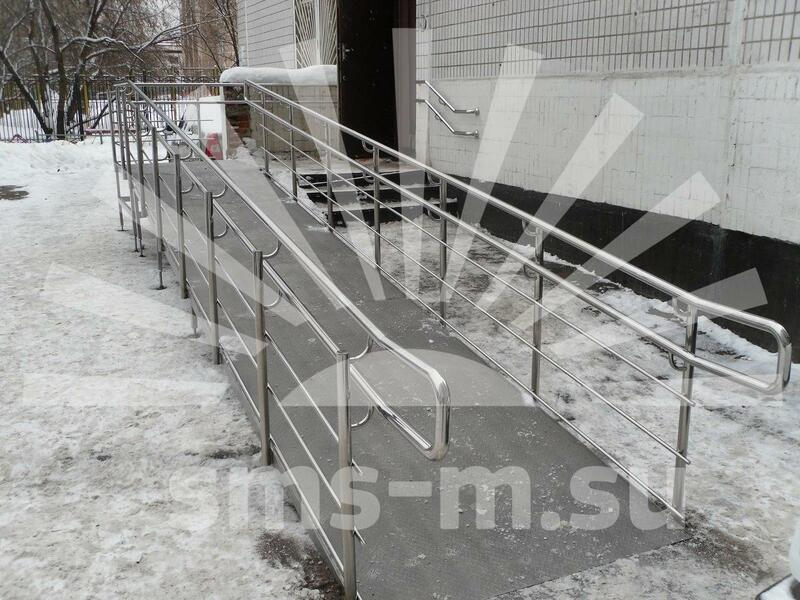 Our company has been working on creating stainless steel fencing and railings of any kinds for several years and we have dozens of successfull projects in the portfolio. Компания СтройМонтажСервис-М уже несколько лет занимается изготовлением перил и изделий из нежравейки и успешно реализовала десятки проектов в этой области. Working on every detail, every joint and mate, we achieve excellent quality and guarantee an attractive appearance of our products, which will delight your eyes for many years. For non-standard, especially complex, stainless steel fencing systems our engineers create detailed 3D models, which clearly show the customer how one or another solution will be impemented in their product.